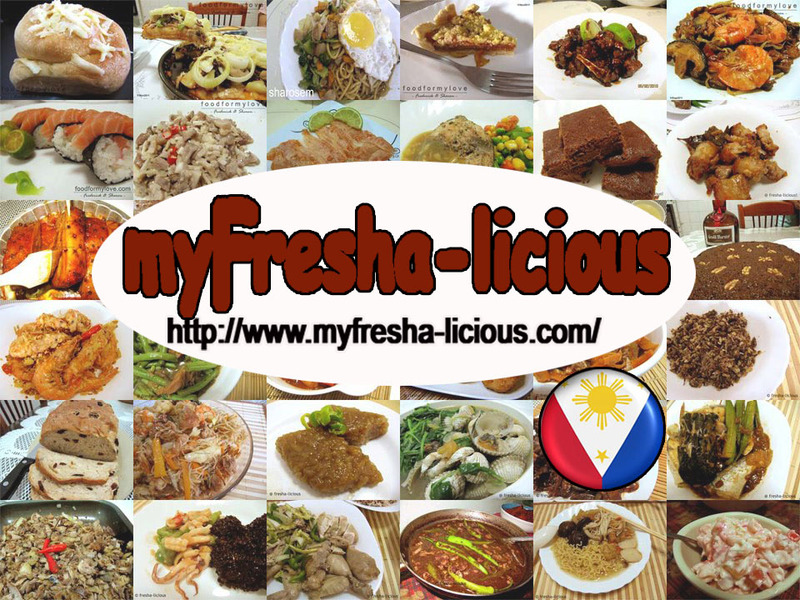 We have already posted several recipes on fish ala pobre. We had salmon and tuna ala pobre ( see fish ala pobre recipe collection ) The original plan is to fry the bangus as it is the classic way of cooking bangus ala pobre. The thing is I was in pain for two days because of the fried foods (one fried chicken and 2 pcs of fried lumpia only!!!) I ate some two nights ago. So, I decided to bake the fish. I was actually looking forward to a very crispy bangus fillet but I didn't achieve that as it came out a little crispy only. The good thing is that the fish is really very tasty, very savory. My suggestion for best result is for you to deep or even shallow fry the fish as it will be crispier. 1. Mix all the ingredients for the marinade sauce and marinade the fish. Drain and set aside the marinade sauce. Pat dry the fish. 3. 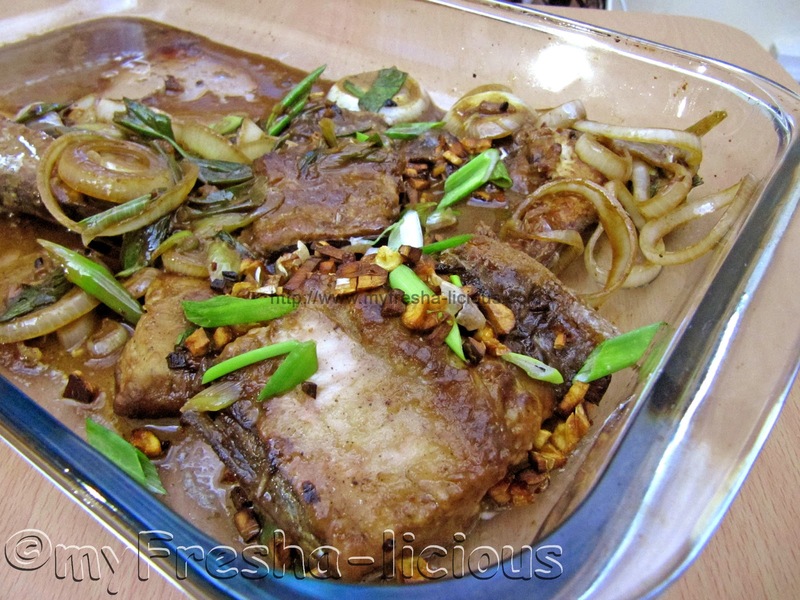 Mix the ingredients for the coating then coat each slice of the milkfish. 4. Grease the baking dish with 2 tsp of oil. Arrange the coated milkfish on the baking dish. 6. Heat oil in a pan and fry the garlic until it turned brown and crispy. Remove garlic from pan and set aside. 7. Saute onions and scallions in the same oil until aromatic. 8. Pour the marinade, black pepper powder, and sugar and bring to a simmer. Simmer for at least 5 minutes. 9. Pour the sauce on the fish.